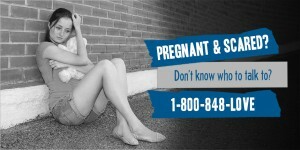 If you’re pregnant and need help, there are many resources available to you. Click to view your options below. 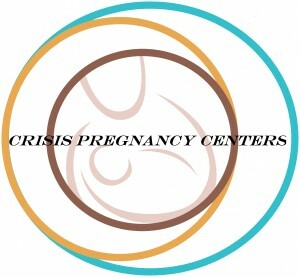 View our full listing of crisis pregnancy centers in California. The list is sorted alphabetically by city and includes emails, addresses, websites, and phone numbers for the Pregnancy Centers. Option Line provides resources for women who think they might be pregnant, information about emergency contraception, and counseling if you’re considering an abortion. StandUpGirl is a community of girls and women helping others in crisis pregnancy situations. A place where girls can share the truth about their unexpected pregnancies. They provide hope and courage to those in need! We also offer information to help you inform yourself about this decision. Please check these other resources below. 4D Ultrasounds – A window to the womb. Abortion Alternatives – There are realistic alternatives to abortion. Abortion Information – Get the medical facts of abortion. CPLC Abortion Information – For statistics and other info.